Need Help with Your Property Insurance Claim? 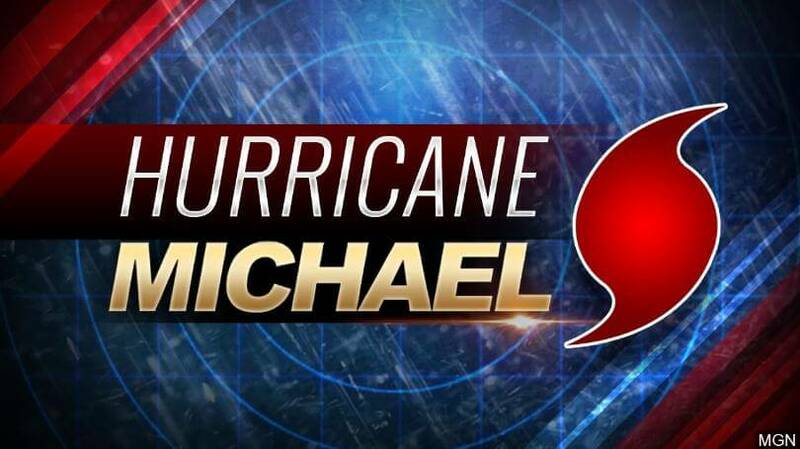 A public adjuster is a licensed claims expert (adjuster) who represents you the policy holder in matters related to property insurance claims as a result of fire, lightning, water, wind, hurricane, mold, theft, vandalism and storm damage to name a few. Southeast Public Adjusters are licensed professional loss consultants. We specialize in representing you, the policy holder, in matters related to insurance claims. Our staff is experienced in adjusting claims on residential, condominium and commercial property. Our knowledge and skills have been accumulated from over 24 years of working for insurance companies, as well as, representing the policy holder. Our staff is comprised of former insurance industry representatives. We understand how your insurance company tries to cut their claim costs. Our goal is to settle your claim with the greatest advantage to you, the policy holder. Our knowledge and experience will enable us to allow you your maximum benefits. Call us at(954) 441-5439 for help with your property insurance claim. After a disaster it is assumed your only choice is to accept the settlement presented by your insurance company. This is not true! You do have choices. Southeast Public Adjusters assures you of the best legal settlement possible! We will not accept any settlement or adjustment without your approval and consent enabling you to focus on your daily life with very little interruption. 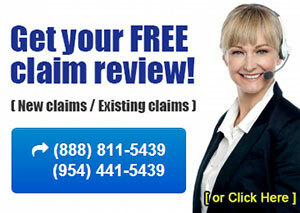 Contact SPA Today at (888) 811-5439 for a complimentary review of your insurance claim.